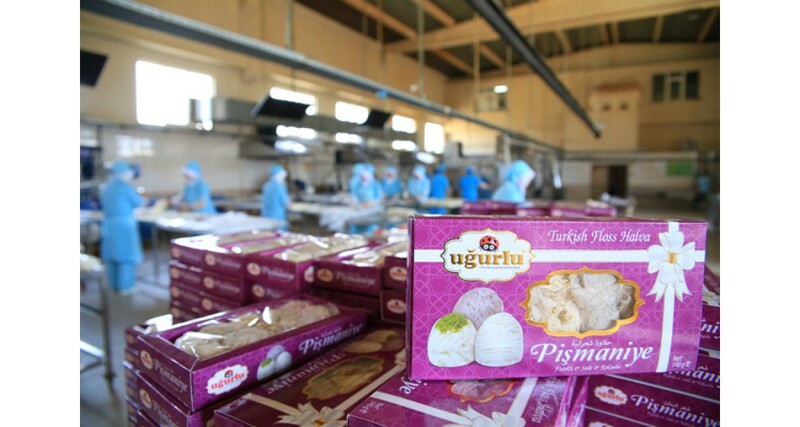 Uğurlu Pişmaniye, a 40 years old company, has been founded in 1978 and at the beginning it produced only cotton candy (pishmaniye). Since then and until today they have enriched their production range with various products following the rising market share and the customers’ demands. 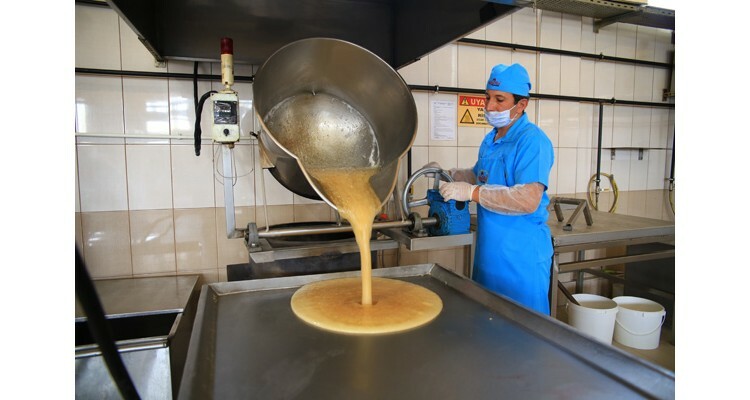 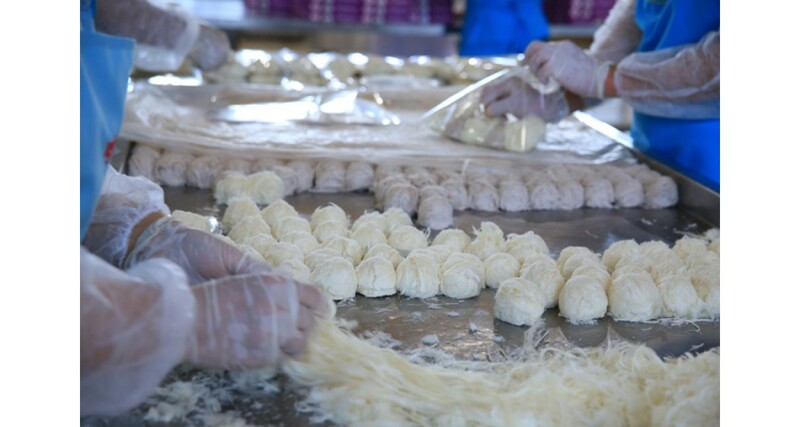 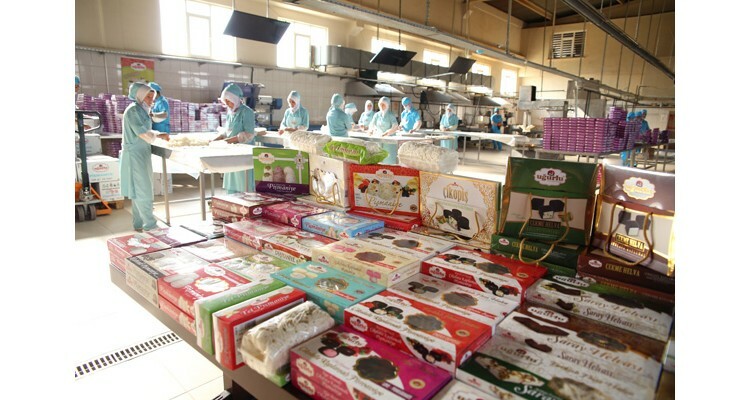 Company’s factory is located in Kastamonu Seydiler in Turkey and its facilities include a 3000 m² closed and a 5000 m² open area with 2 tons production capacity per day and with a wide production range from cotton candy (pishmaniye) to palace halva and from the famous halva to chocolate products. 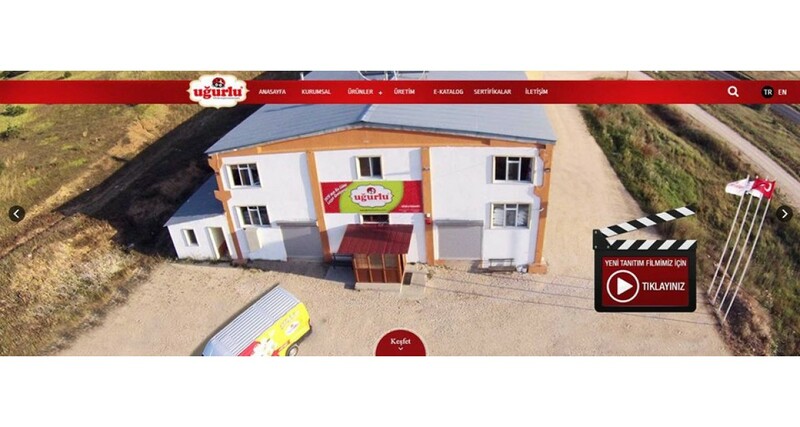 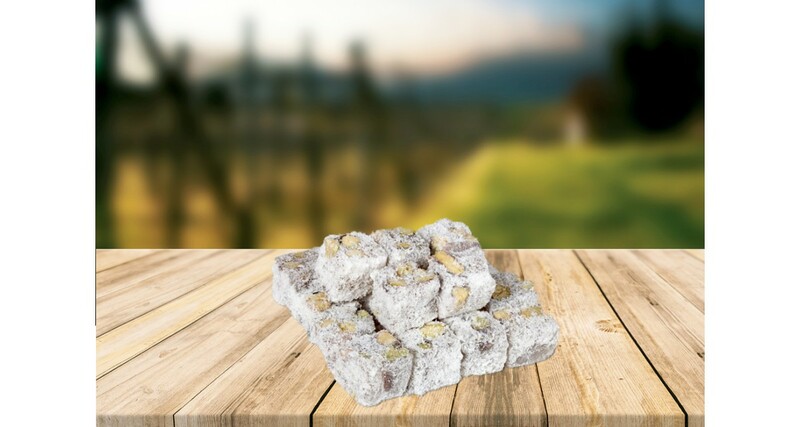 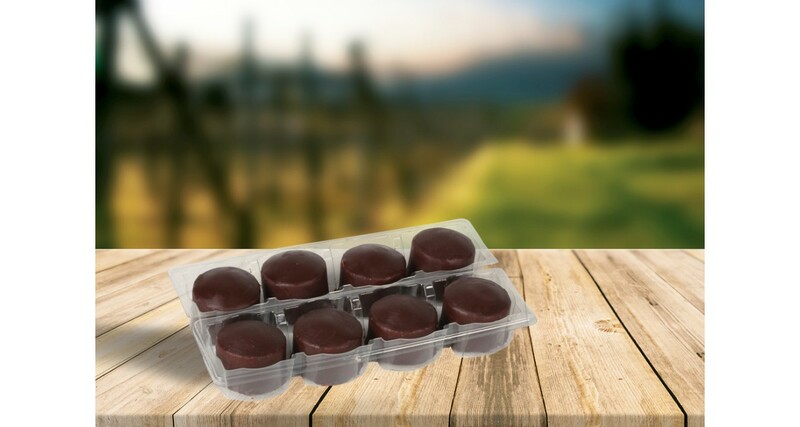 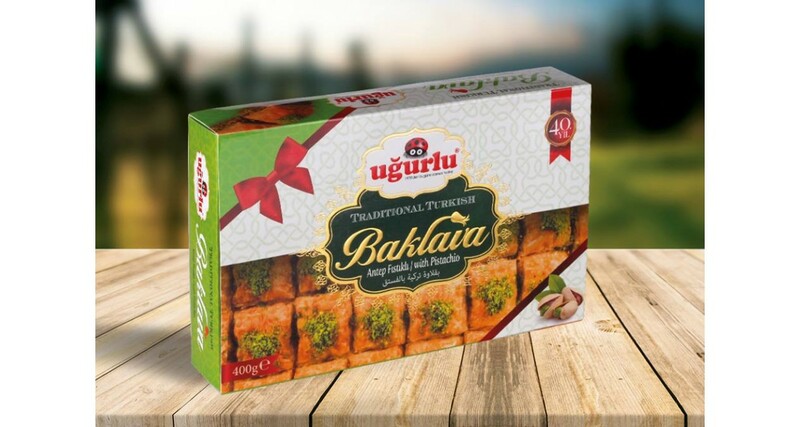 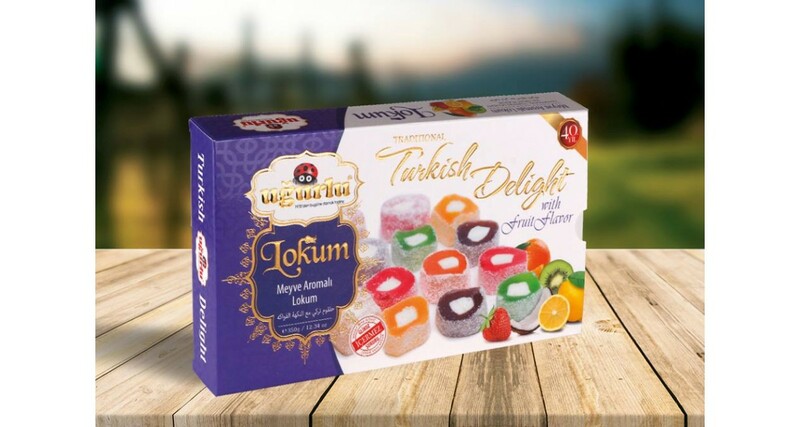 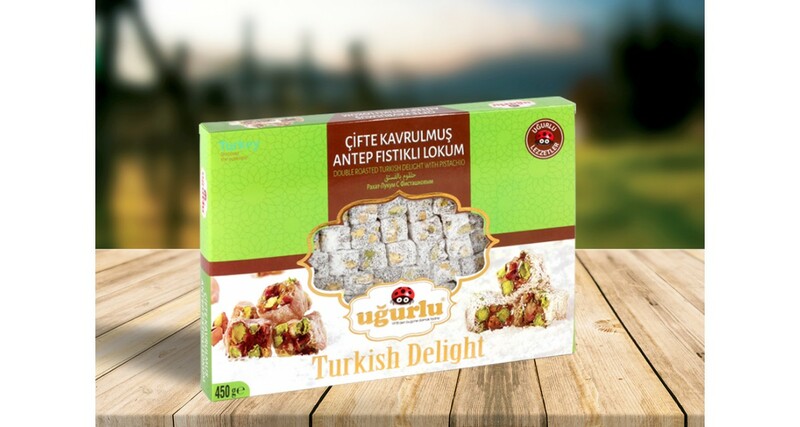 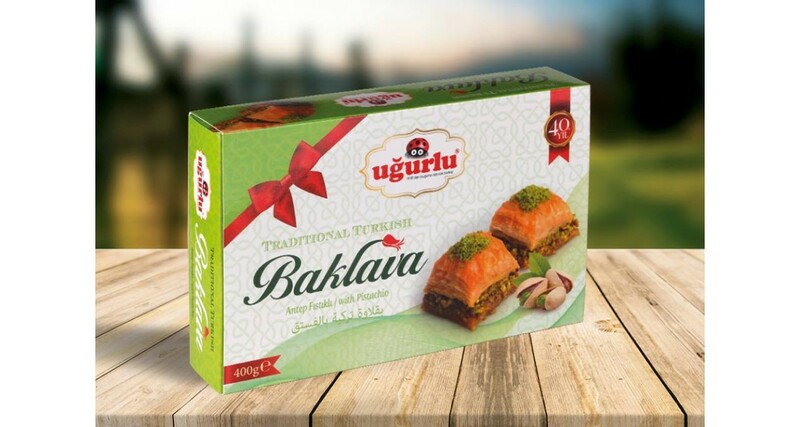 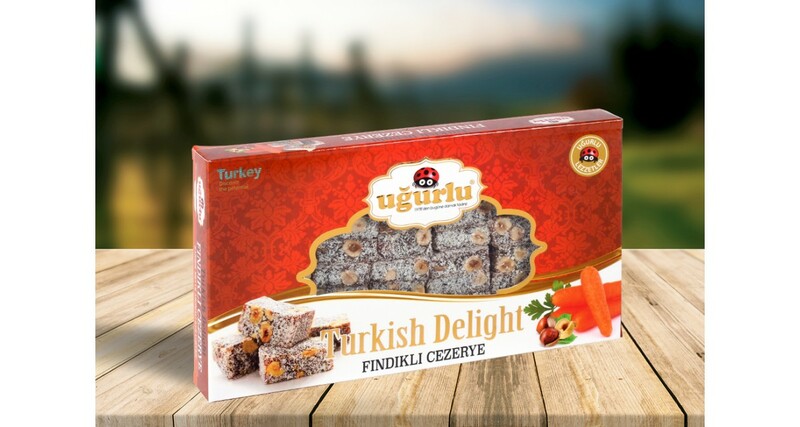 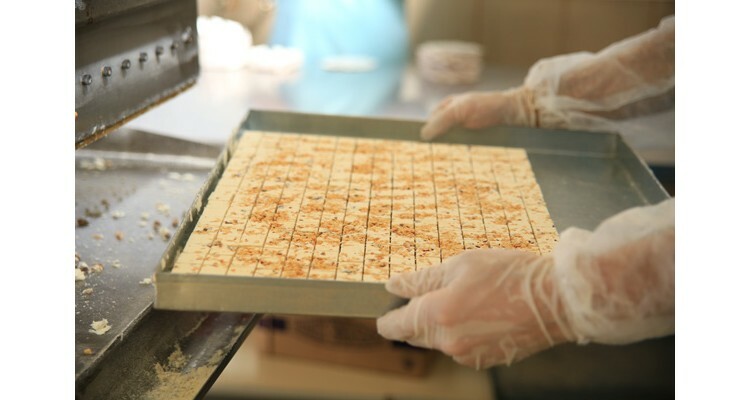 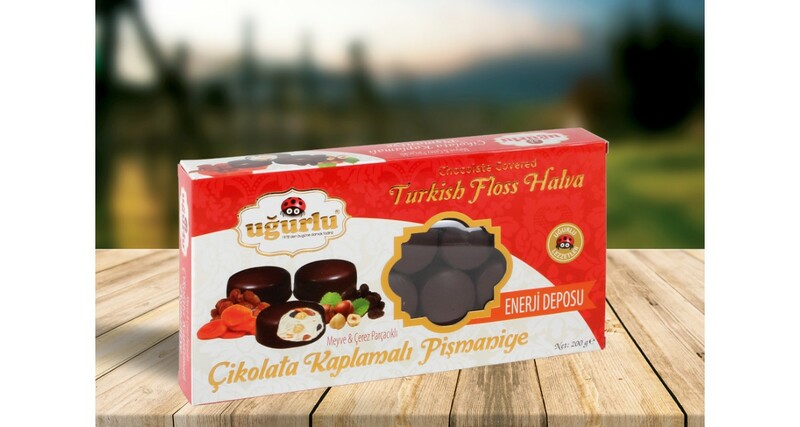 Uğurlu Company, with 2 food engineers and an experienced staff of 50 people, is trying to offer the best possible quality and delicious sweet varieties to its customers. 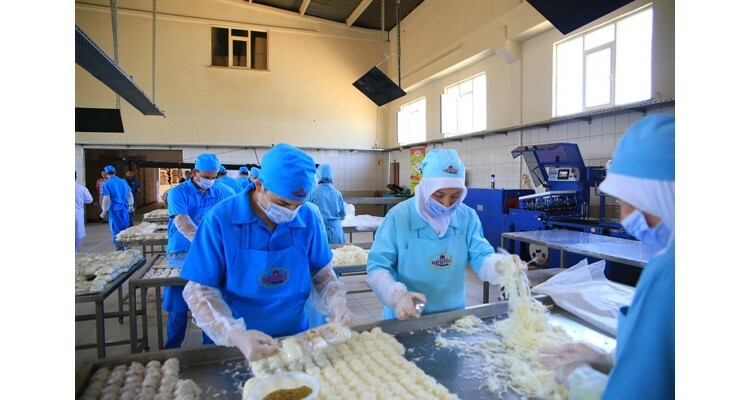 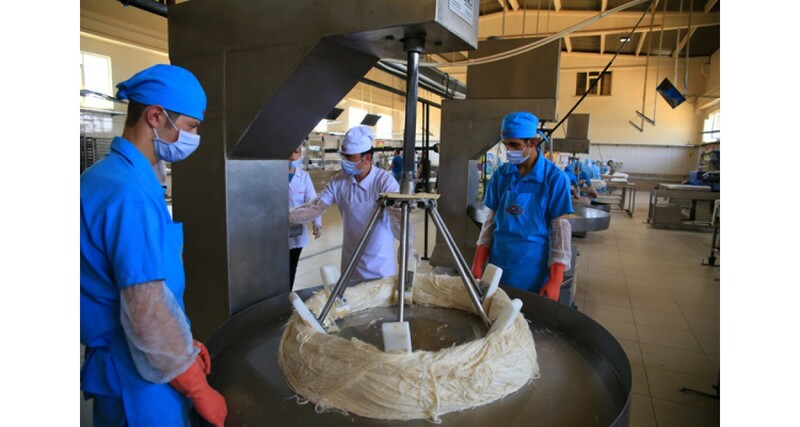 The company which has Halal Food Certificates ISO 9001 (Quality Management System) and ISO 22000 (Food Safety Management System), exports a 40% of its production. 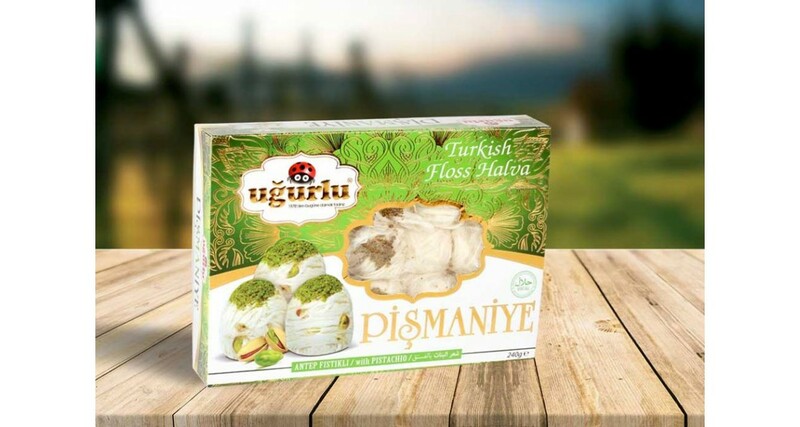 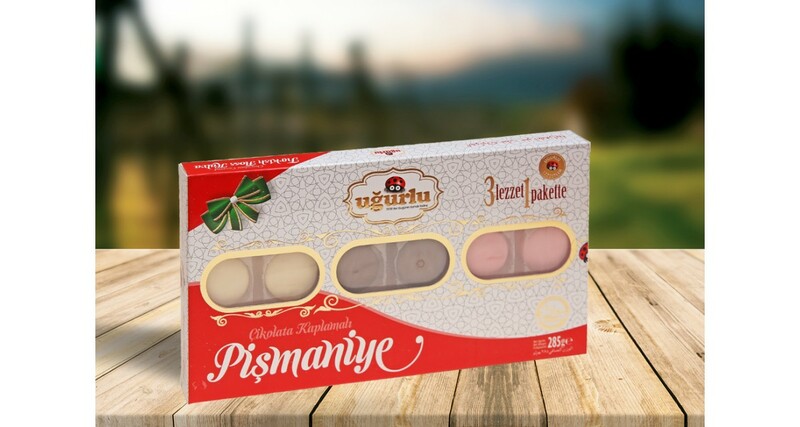 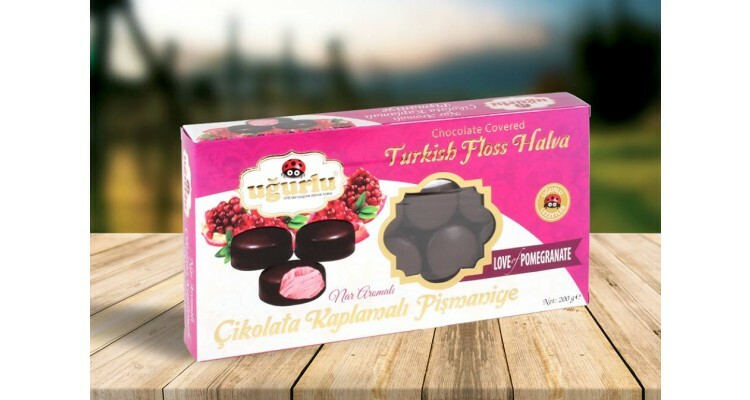 Uğurlu Pişmaniye is a strong candy products brand which offers quality, delicious and healthy products aiming to give the perfect taste to the consumers. 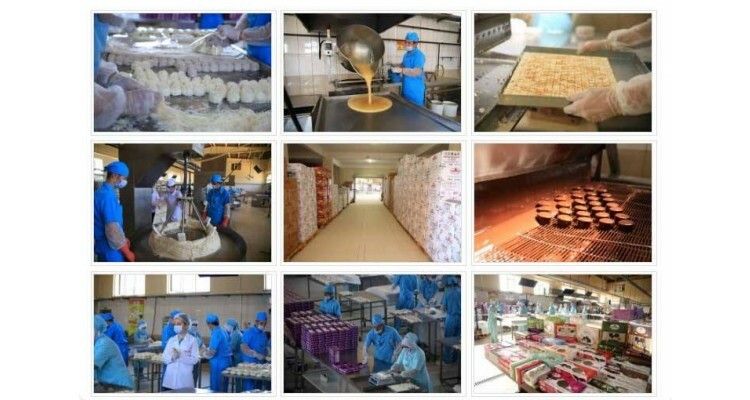 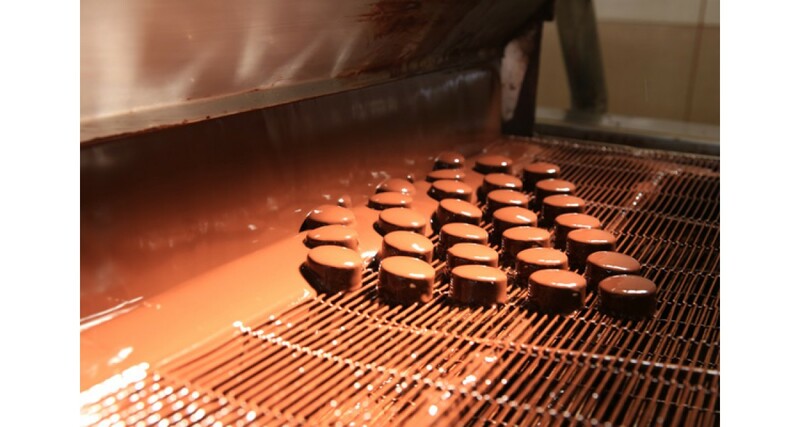 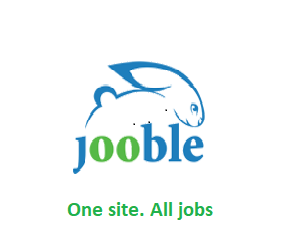 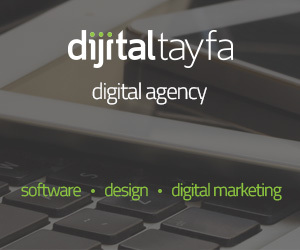 Their vision is to be the most popular, respected, trusted company and a leading brand in the confectionery industry. 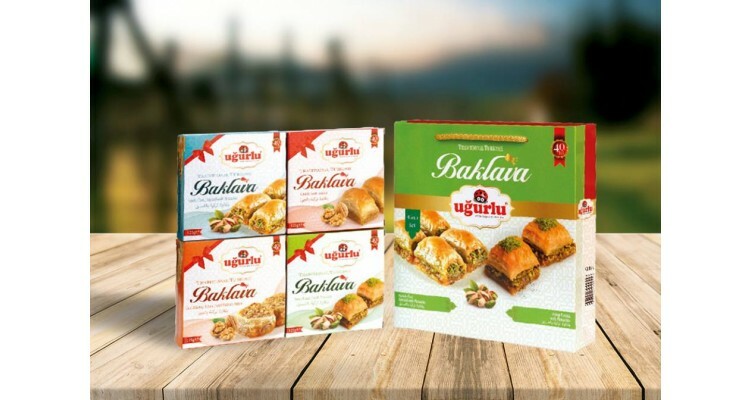 The company is interested to expand its exports to many countries including Greece! 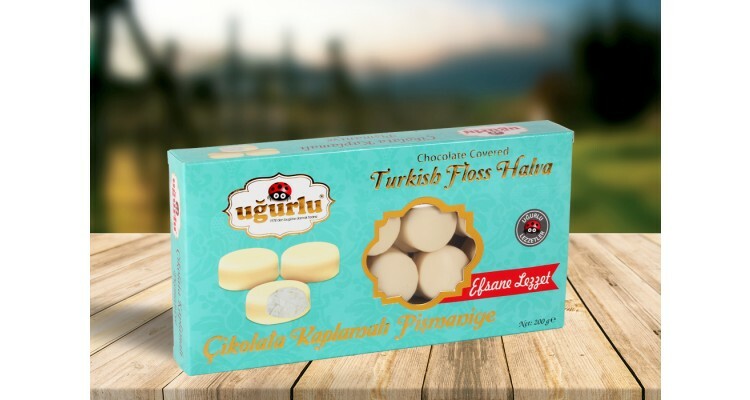 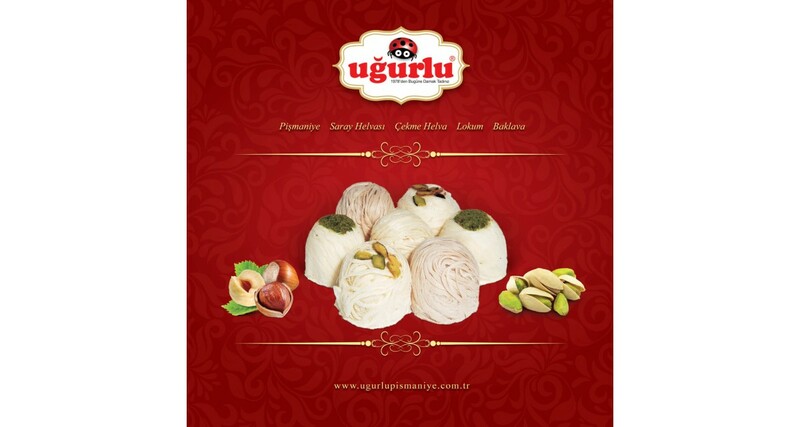 For orders and inquiries please send an e-mail to export@ugurlupismaniye.com.tr!